If you would like to receive a shirt, you must sign up by Monday November 26th. The 5 mile race will be renamed, and run to Honor Lisa Valone. It would be an honor if you could run with the spirit of these wonderful women during our event this year! 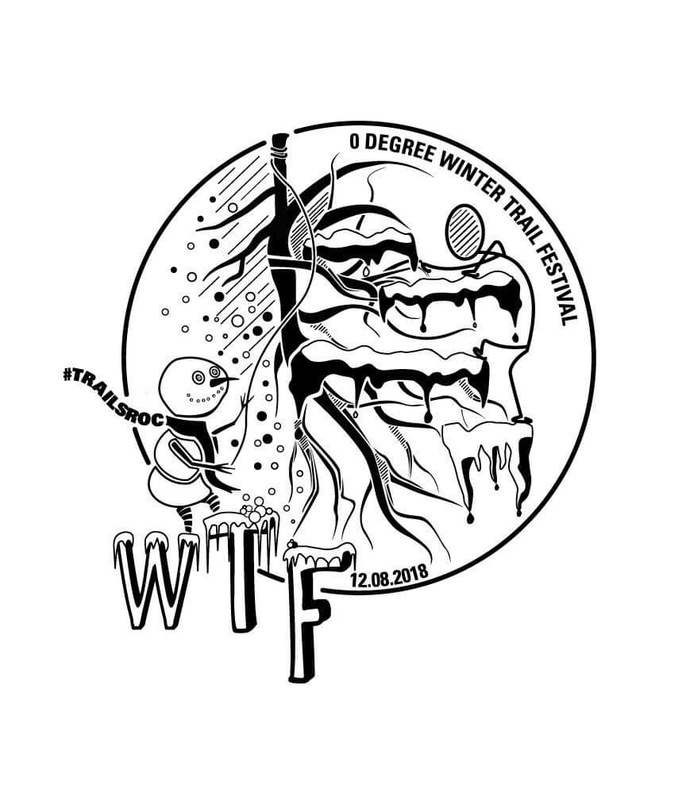 Get in while you can – https://trailsroc.org/wtf/ and let’s have some fun out there! This entry was posted in Article, Trail News, Trails.